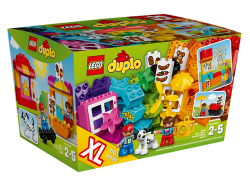 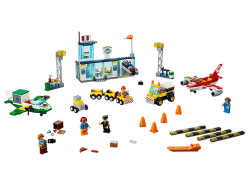 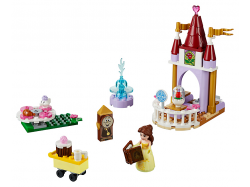 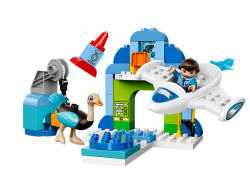 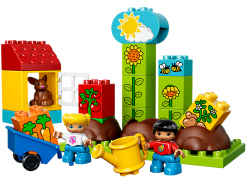 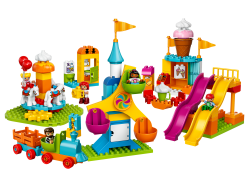 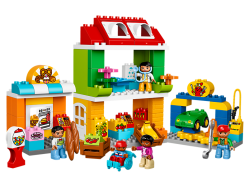 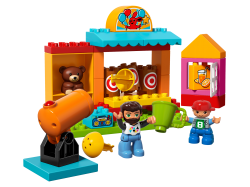 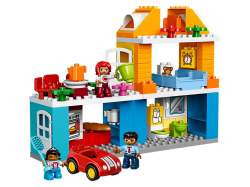 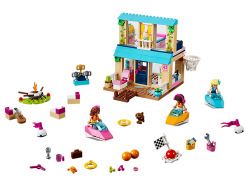 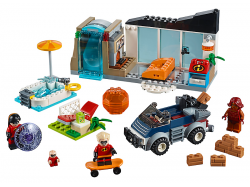 Have some fun LEGO® Juniors adventures at 10763 Stephanie’s Lakeside House! 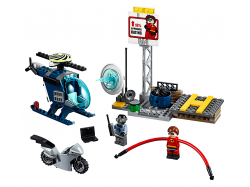 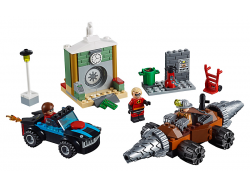 This fun set includes an.. 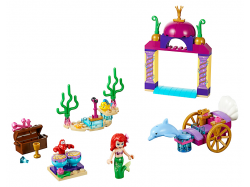 Attend LEGO® Juniors 10765 Ariel’s Underwater Concert with Disney Princess Ariel and her friends! 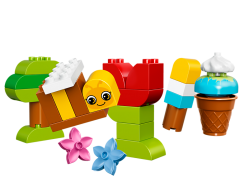 Ex..